If you are seeking to improve your nutrition lifestyle or receive eating disorders therapy for anorexia, bulimia or binge eating disorder, Barbara is experienced as a nutritionist online helping people remotely since the early 1990s. Barbara began phone therapy with local teenage clients leaving for college. It was amazingly effective and grew from there. University of Colorado clients traveling overseas to study or live have also opted to take advantage of phone counseling (though more costly). 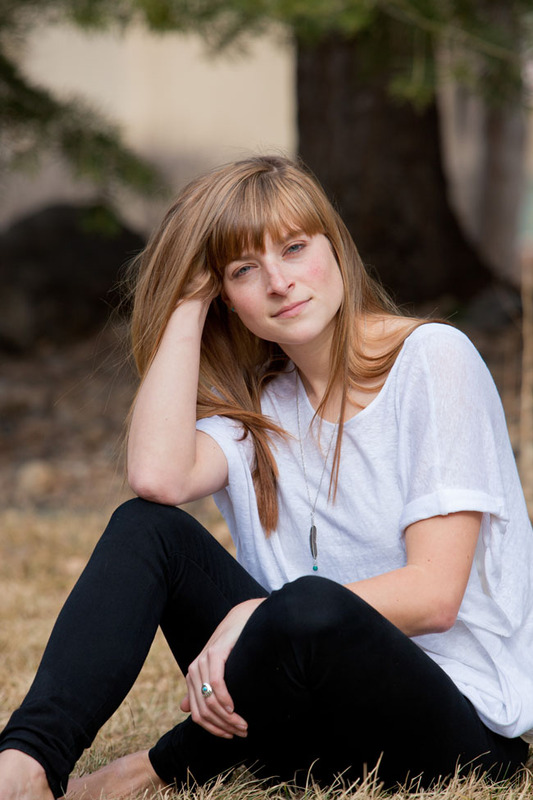 In 2010, Barbara added Skype as an option when a CU student convinced her that it’s a better way to meet for counseling while she studied in France. Absolutely! It’s more cost effective, convenient & it works so well for connecting! Perhaps you do not live in Colorado or are a student in a study abroad program or semester at sea. Skype is like being there in person! Barbara White is known for her eating disorders therapy expertise & experience helping people recover from eating problems and disorders such as anorexia, bulimia or binge eating disorder. Her focus is in nutrition, cognitive behavioral therapy, body image therapy, mindfulness, and more… Her positive counseling style is discreet and extremely effective. Eating Disorders Therapy Online. Weekly appointments. Addressing the behaviors, beliefs and underlying causes of food and weight disorders. Sessions are individualized, build on concepts, and provide the support, guidance, and skills for putting an end to the struggle over food and weight issues. If you are concerned about a family member, friend, or perhaps yourself and would like to talk or make an appointment to get started, contact Nutrition Therapist Barbara White. If you’d prefer to visit with Barbara for an initial free consultation, she is happy to take the time to meet with you over the phone, via Skype or in person at her Boulder Nutrition Therapy office or Denver Nutrition Therapy office!